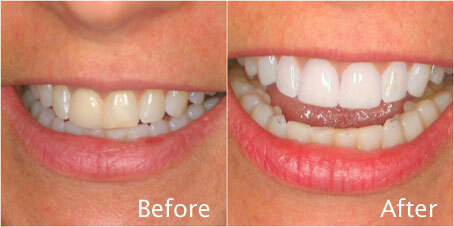 Cosmetic dentistry can be as simple as just whitening your teeth to crowns and implants to porcelain veneers. Today, we can even do temporary or removable smile makeovers for the patient so you can see in real life what we can achieve for your smile! If you always wanted a nicer smile, look no further! We love creating that beautiful smile that is uniquely YOU! This aspect of dentistry is creative, fun and we love it! There are so many different materials and techniques, the possibilities are endless! Cosmetic dentistry can be tailored to fit your budget and desires. Come in for a complementary consultation, please contact us to make an appointment.